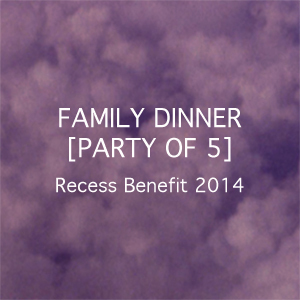 Recess Benefit 2014 tonight at Pioneer Works, New York! Recess is five years! Eyes as Big as Plates’ very own Bob and Agnes have dressed up in their finest pine needles and twigs, ready to join the celebrations tonight, while the Finn and the Norwegian are running around Paris setting up for next week’s exhibition. For all the lucky ones in New York this fine spring day, join the wonderful team of Recess in celebrating their five-year anniversary. Recess presents a night of art and revelry, marking the organization’s five-year anniversary. This celebration of unparalleled experimental art projects will feature art, performance, djs, fine dining and open bar. Mika Tajima, Alina Tenser, Laura Vitale, and Jeff Williams. 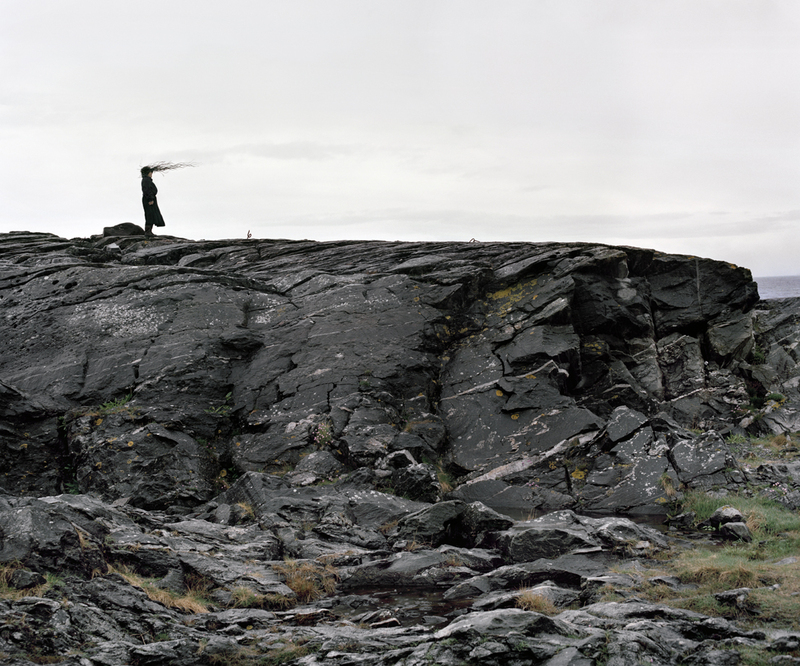 Proceeds from the exhibition will be split 50/50 with the artists. Purchase work from the benefit exhibition. Proceeds from Family Dinner [Party of 5] will allow Recess artists to realize ambitious projects that could never happen anywhere else. For more information and to purchase tickets, visit recessactivities.org/benefit2014. For details and image requests contact zoe@rececessactivities.org.